Located in the Chhatarpur district of Madhya Pradesh, Panna National park is one of the most beautiful parks of India. The year of 2009 was a dark year for Panna. Whole population of Tiger was wiped out due to extensive poaching. But with extensive efforts by Forest Department and wildlife experts today the park boasts of about 35 tiger thriving in the jungles of Panna. Panna is about 37 kms from Khajuraho. This region is famous for its diamond mines. But the forest remains untouched and unharmed with mighty Ken River passing through the forest which serves as the lifeline of panna. Total area of the park is 1645 sq.km with 542 sq.km as core and remaining as buffer. Panna National Park was declared as one of the Tiger reserves of India in 1994 and 5th in Madhya Pradesh. 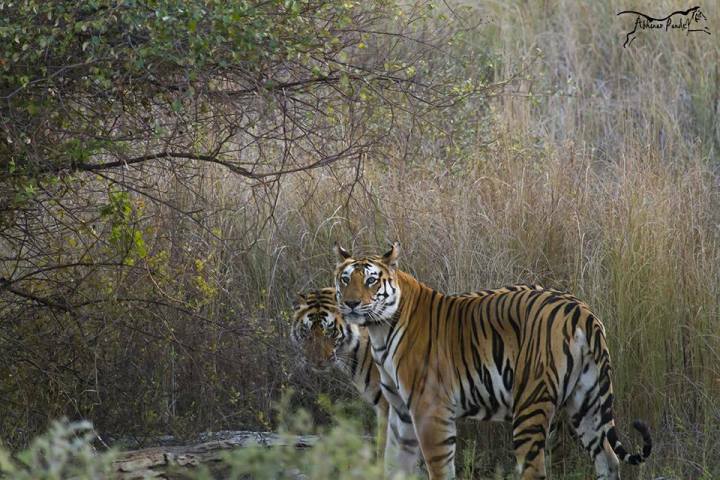 Post the tiger population debacle, two tigresses one from Bandhavgarh and one from Kanha named T1 and T2 respectively were relocated to Panna. Also a male from Pench was brought in. This started the renewing Panna and its tiger population. Since then the tigers have made Panna home with no more threats from poachers or any other Anthropogenic reasons. Meet at Resort by 1:00 pm. Check in, Ice-breaking session with group and Lunch. After Lunch Gear up and Leave for 1st Wildlife Safari. Evening Back to Resort. Dinner, Group discussion about today’s sighting and Panna tiger reserve in detail. Lights off and day ends. Early morning wake up and we leave for our second safari in Panna. Enjoy the safari ride with cool morning breeze, amazing landscapes and if lucky spot a tiger or two. Post safari back for Lunch. Post lunch head out for third jungle safari. Evening Back to Resort. Group Dinner. Post Dinner Experience Sharing Session. Lights off and day ends. Wake up early morning and track more cats! 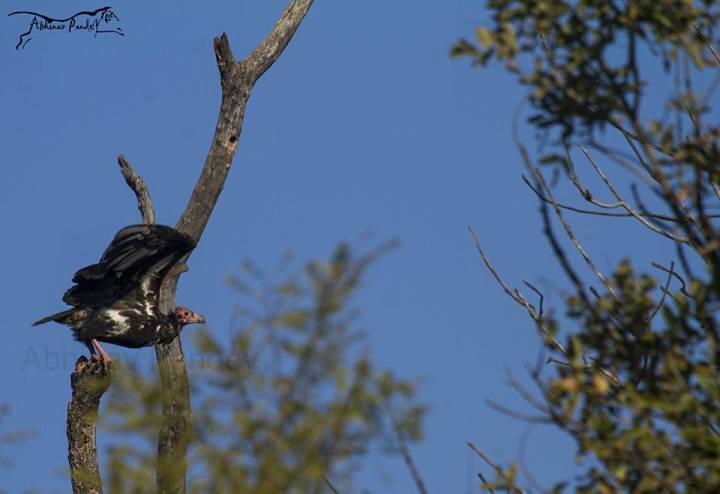 Enjoy birding and photographing the biodiversity of Panna. Explore more of Panna forest, look out for gharials in the lake and photograph more wildlife! Return to the resort and freshen up. Check out and bid adeiu to Panna! 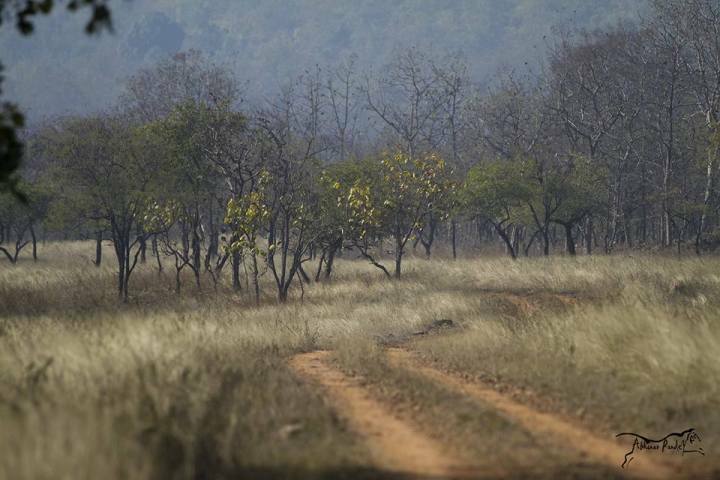 Dry and deciduous forests are seen in Panna. Majority of the vegetation is teak and sal. Kardhai is also found in eastern region. The forest also has vast grasslands like Savannah. With Tiger being the keystone species, other mammals found are leopards, Wild dogs, Hyenas, Deers , Gaur , Jackals , Foxes, Nilgai, Sloth bears etc. About 200 species of birds are found here including lot of migratory birds. One can see Honey Buzzards, Crested Serpent Eagles, Storks, Bar headed goose, Vultures, Francolins and so on. Panna also has a varied reptilian and amphibian diversity. 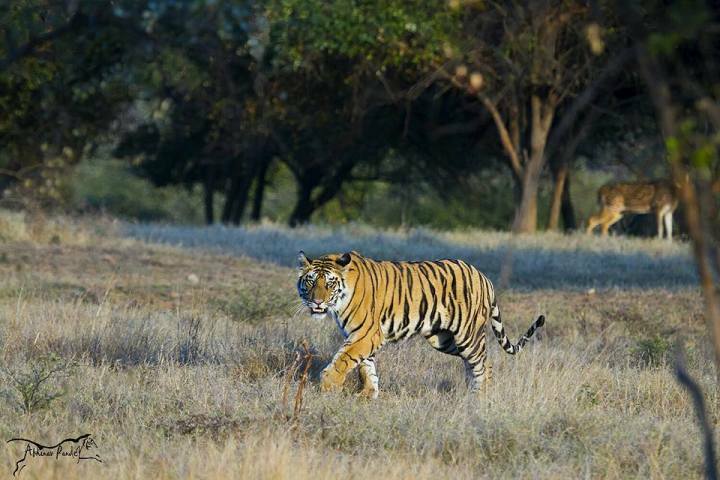 T1 is one of the tigress brought in from Bandhavgarh National Park in order to revive the tiger population of Panna. She was radio-collared to track her reintroduction. In 2010 she mated with another tiger and gave birth to litter of cubs. Till today 2 cubs out of 4 survive in the jungle. Again in last couple of years, she has a litter of cubs which now are trying make their mark in Panna. One can enjoy the safari drive in the forest by 2 gates. 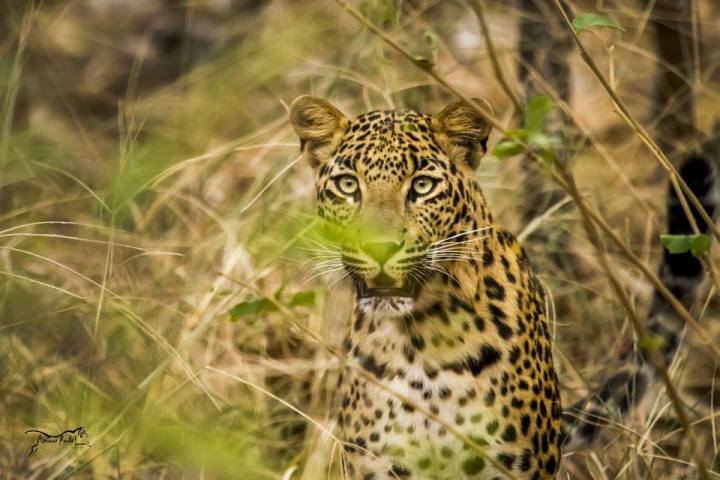 Gypsy and Jeep Safaris are always available in Panna National Park that helps in exploring the wildlife of the forest. Safari Timings usually depend on sunrise and sunset. The entry has to be registered on the gate and a prescribed charge has to be paid. There is a limit set for the numbers of jeeps that can enter the park hence the gate entry booking has to be made in advance. A park guide has to accompany the jeep as a regulation and a fee paid for this service. The gypsy charges are different and have to be paid separately. Panna is a new hub for wildlifers and nature lovers. The park is developing and hence not many resorts are available. 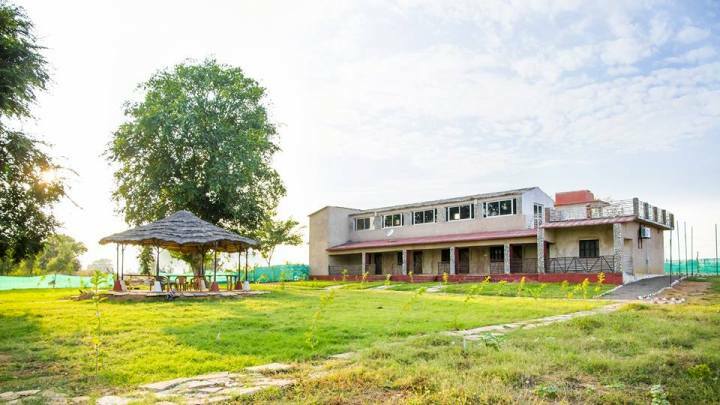 Ken river Lodge and Pashangarh are luxury options for accommodation. Other good budget resort is Camp Panna .